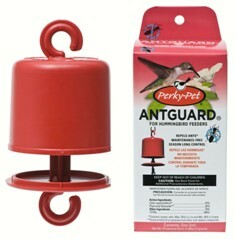 Best 1 hummingbird feeders at Wild Bird Depot. 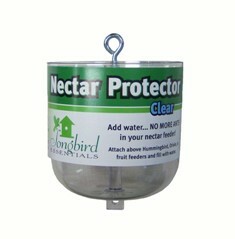 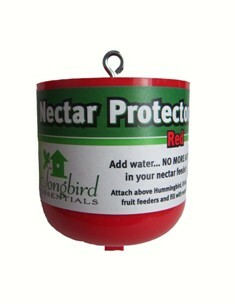 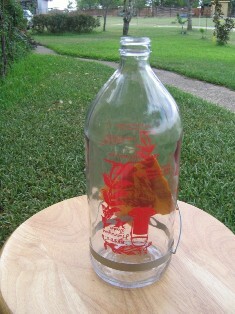 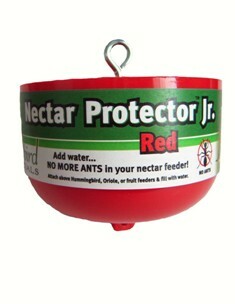 We carry the complete line of Best 1 hummingbird feeders in sizes from 4oz. 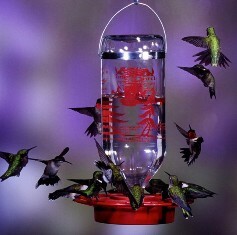 up to 72oz for maximum hummingbird appeal. 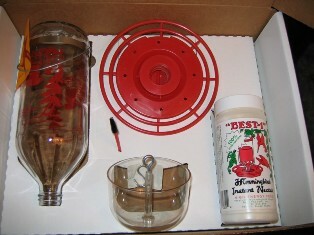 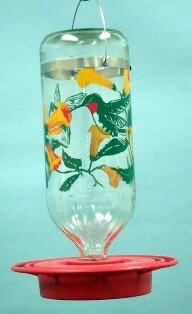 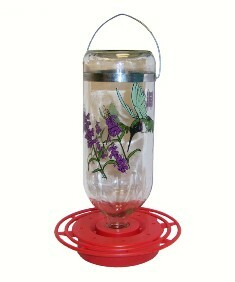 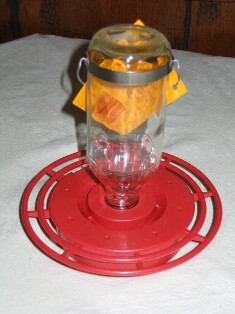 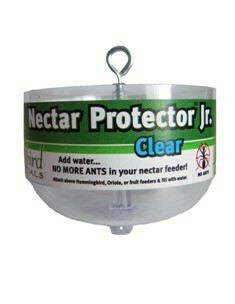 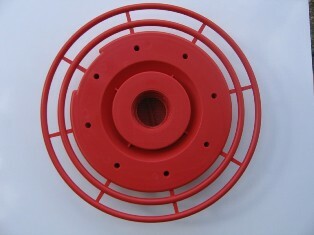 We also stock Best 1 hummingbird feeder parts and accessories.